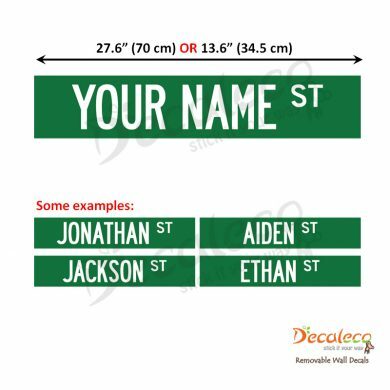 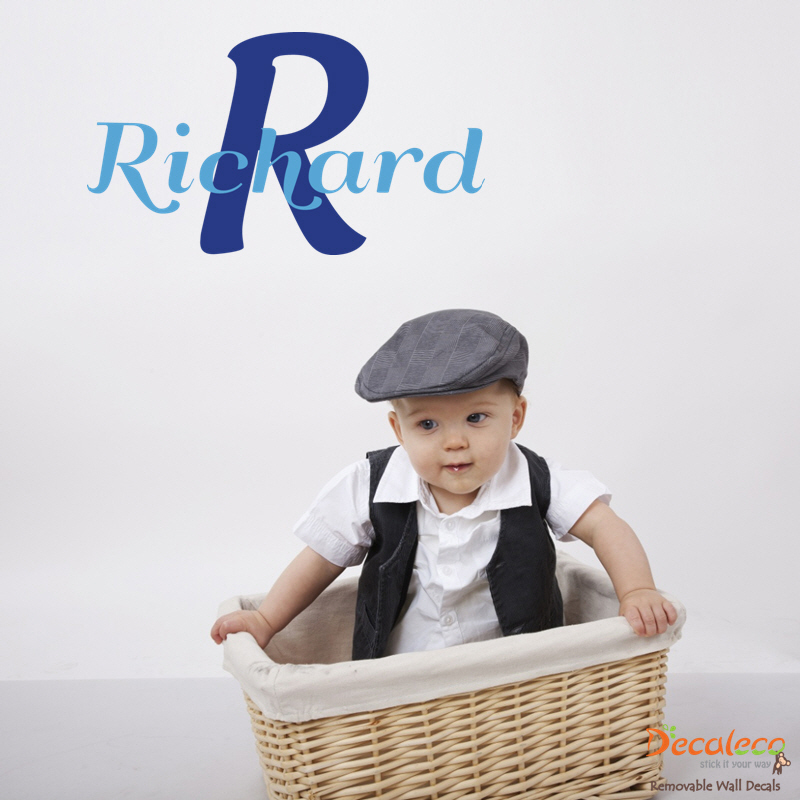 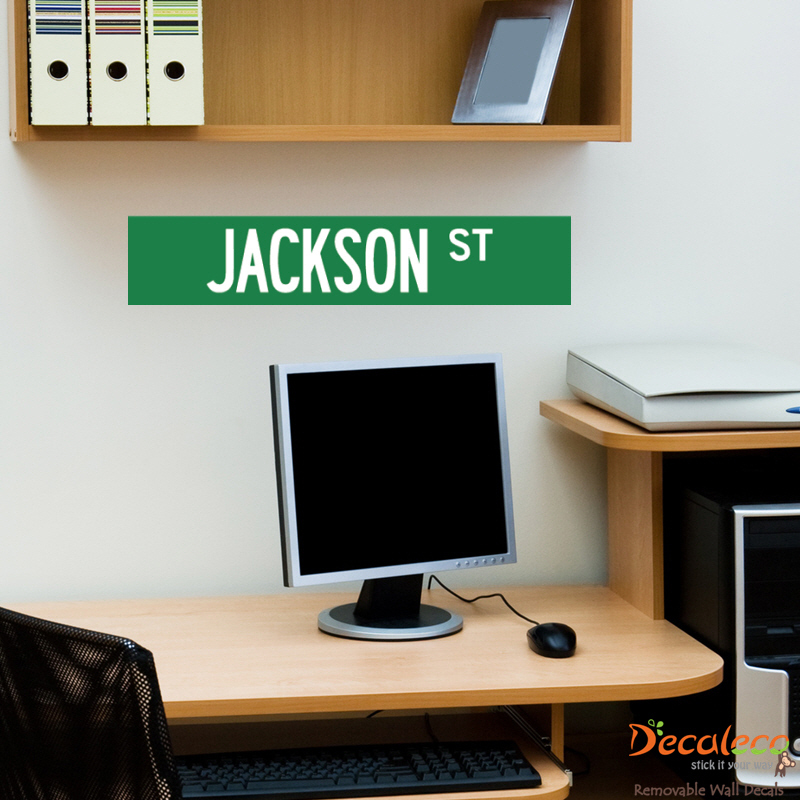 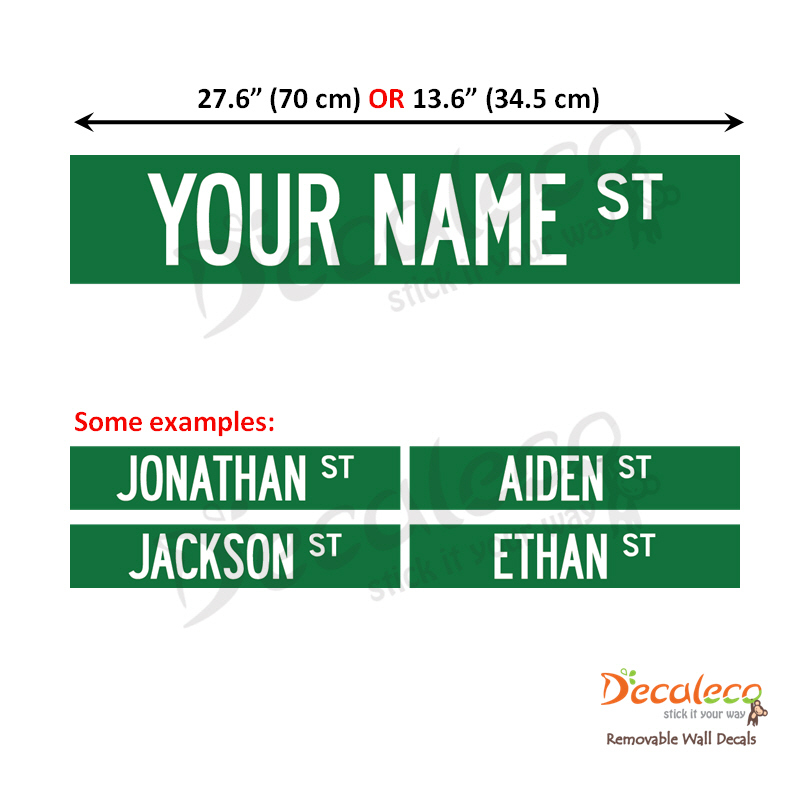 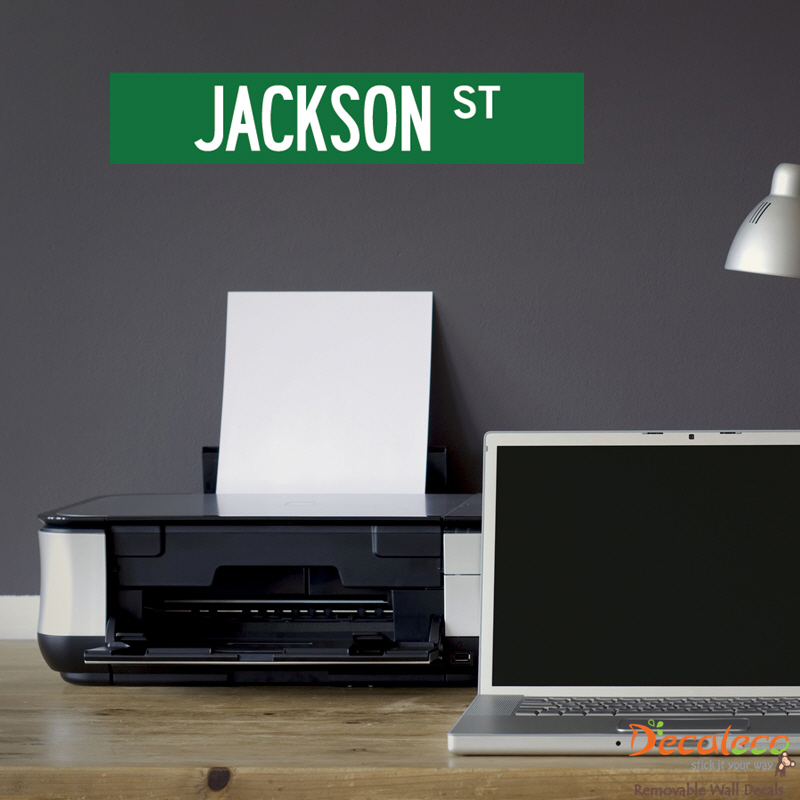 Personalize this Street Sign wall decal with your name, nickname, kid’s name or any text (limited number of characters). 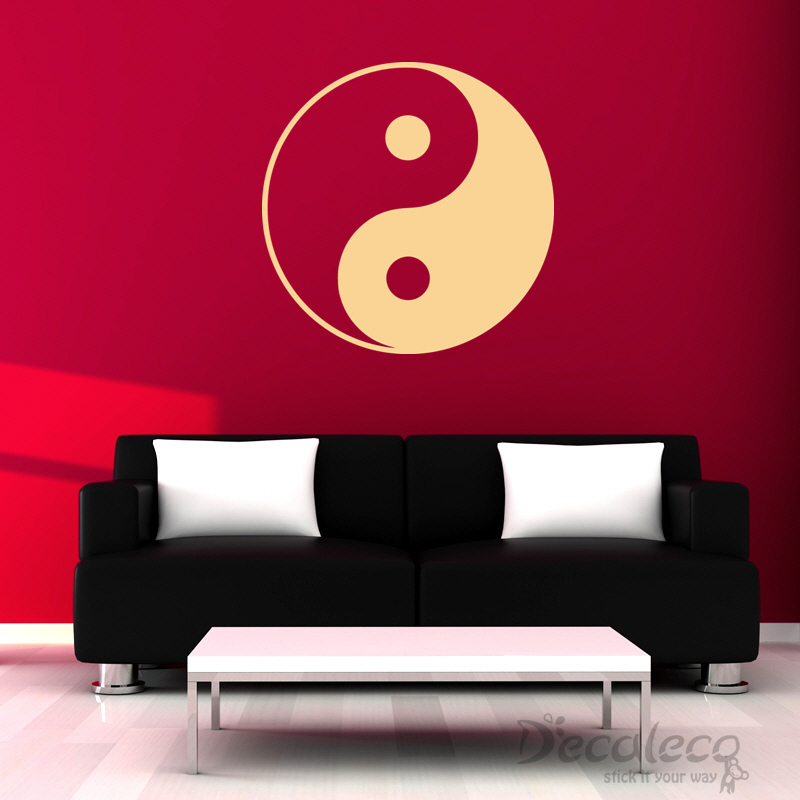 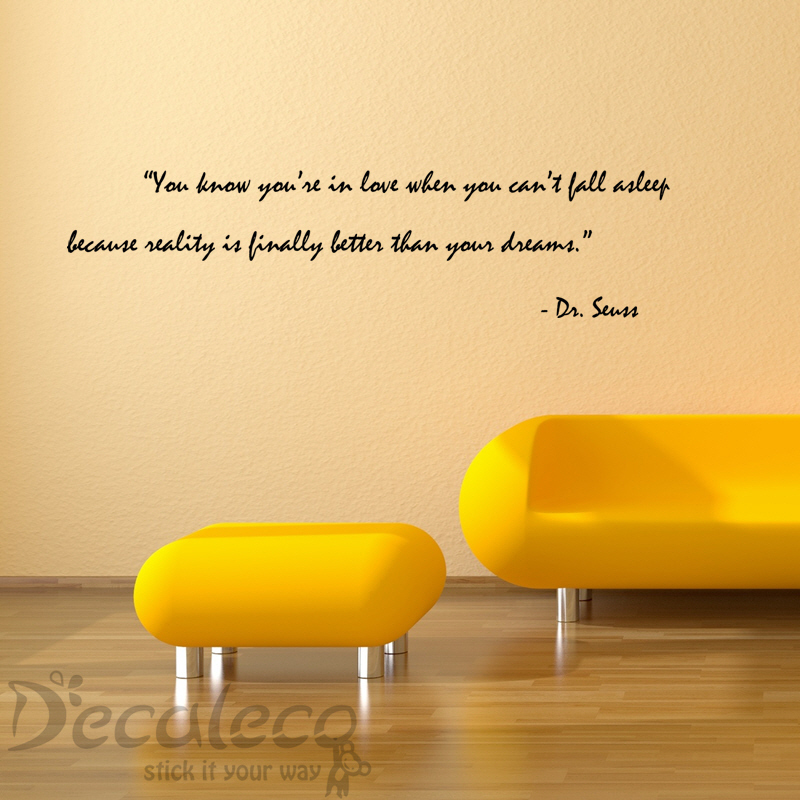 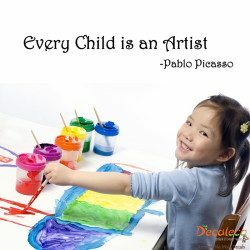 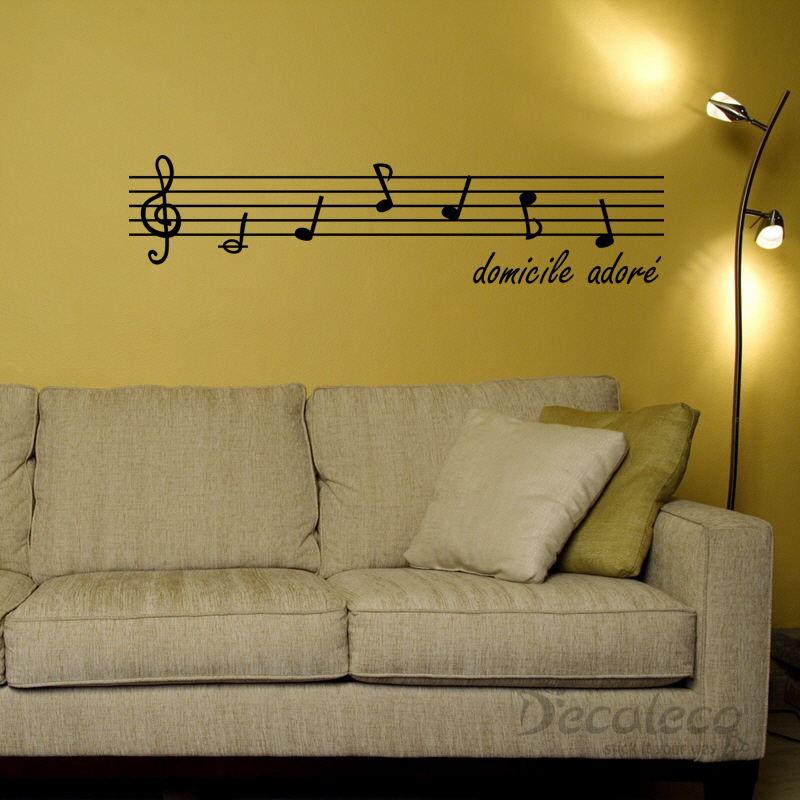 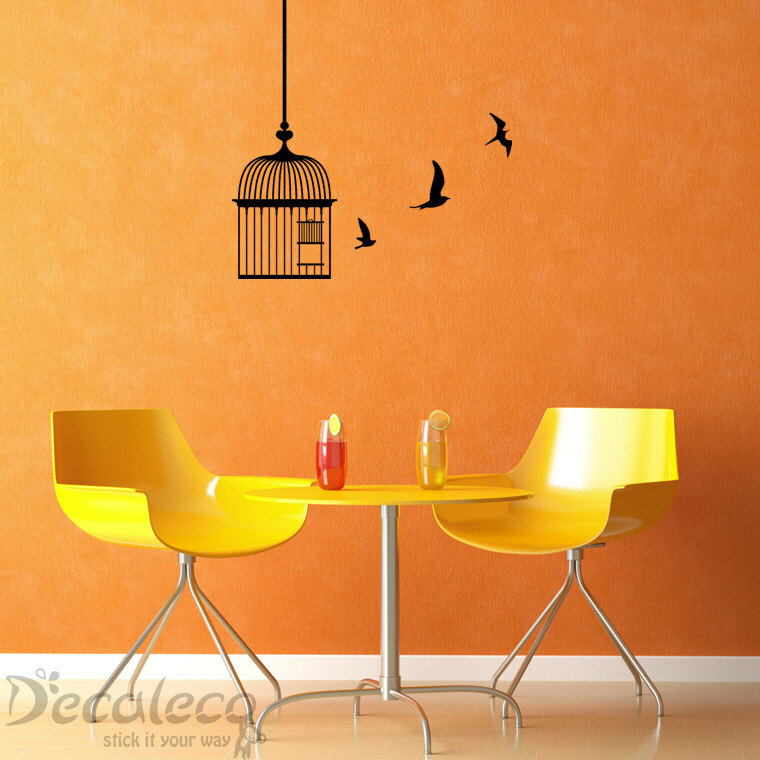 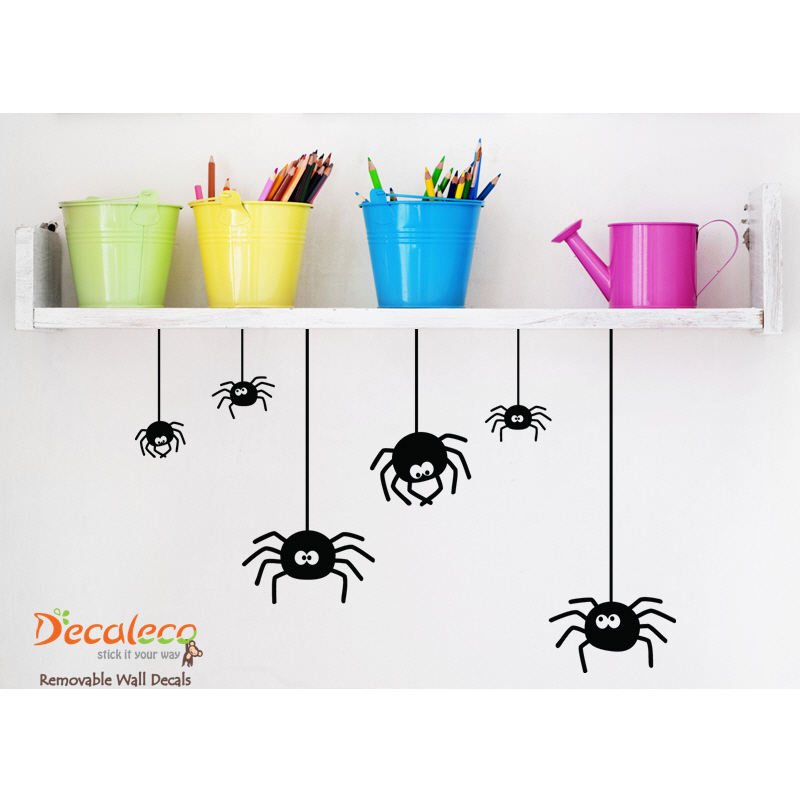 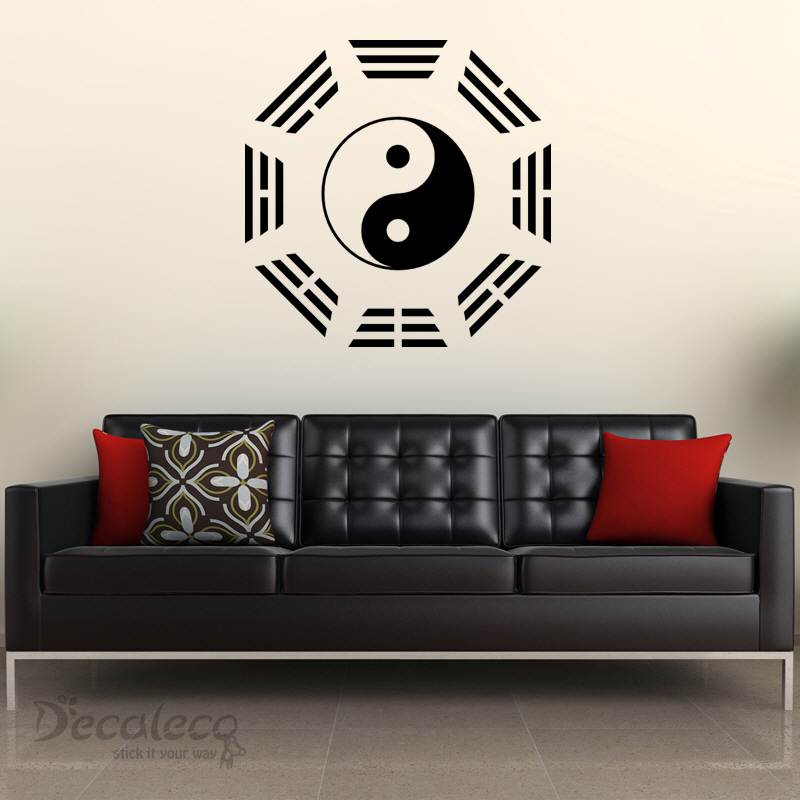 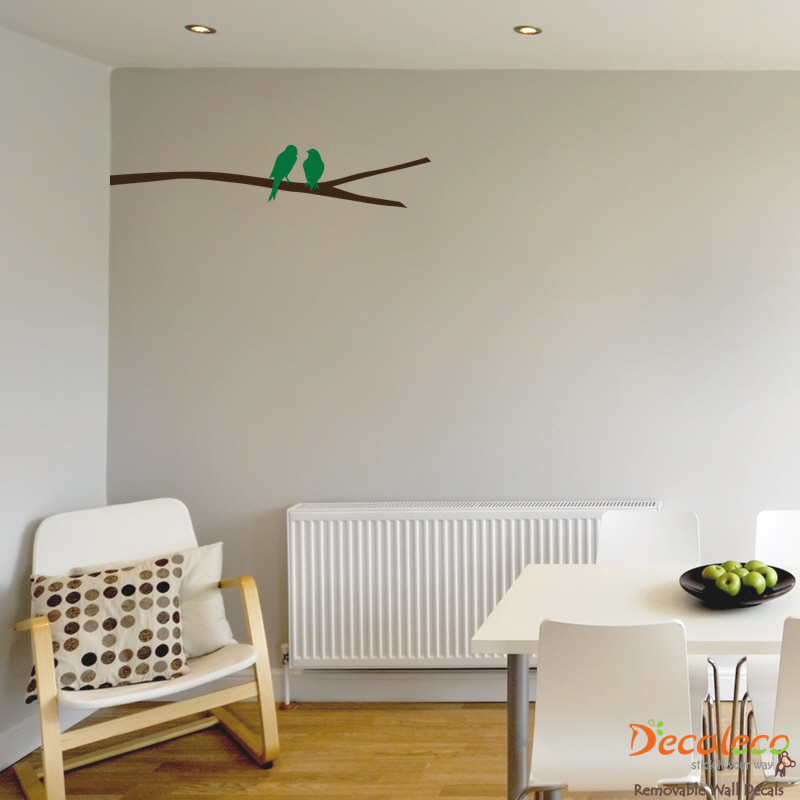 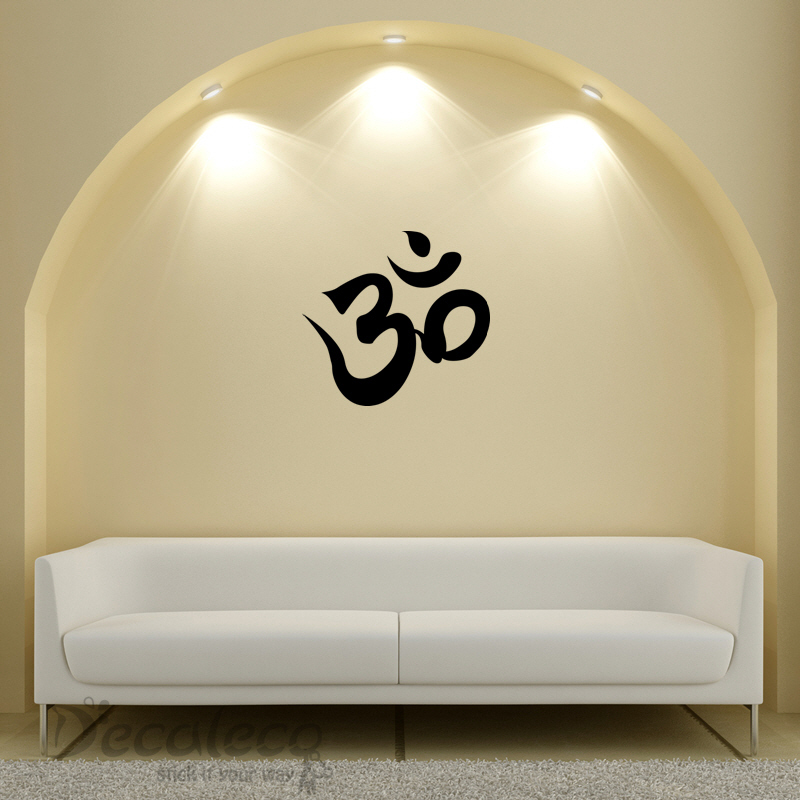 It can be installed on your wall, windows, mirror, …. 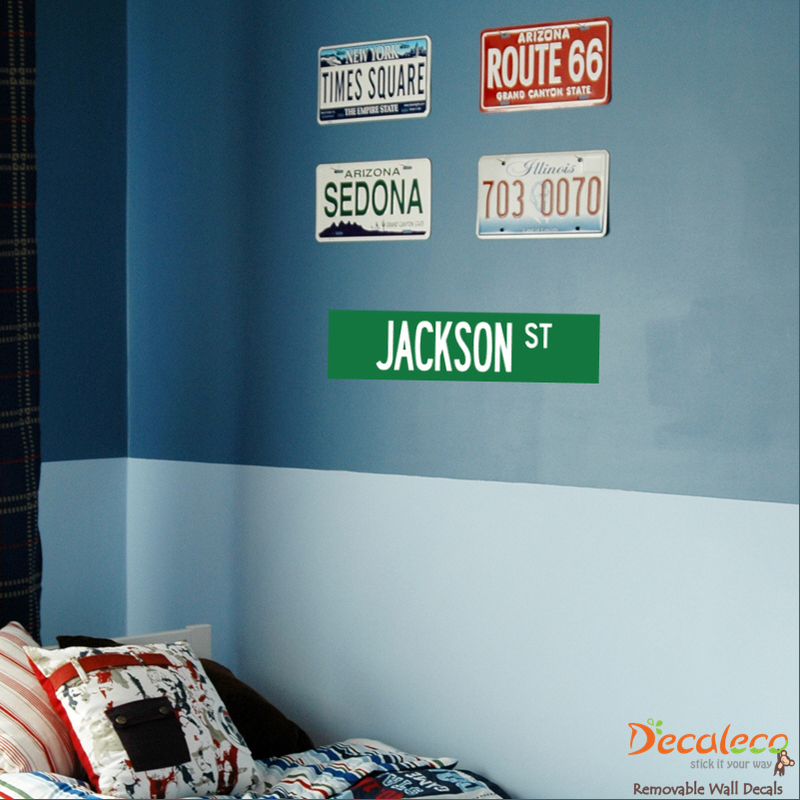 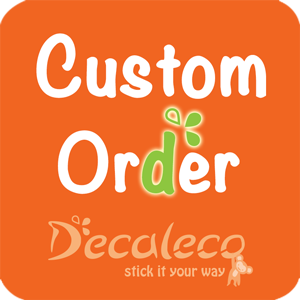 This custom Street Sign wall decal is a good alternative to custom metal plates.